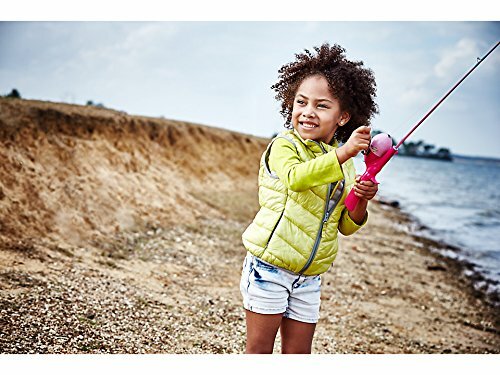 Get your little angler out on the water and excited about fishing with the Shakespeare Barbie Kit. 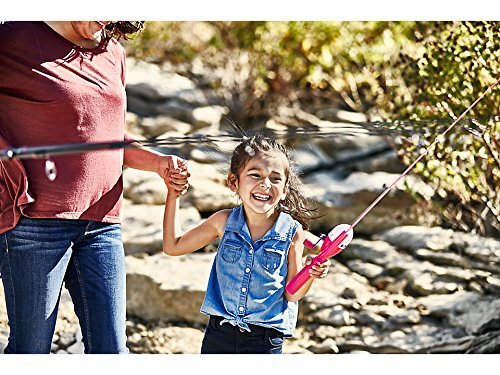 Adorned with fun and colorful Barbie illustrations, this all-in-one fishing rod and reel combo has a 2-foot 6-inch length specifically designed for children. 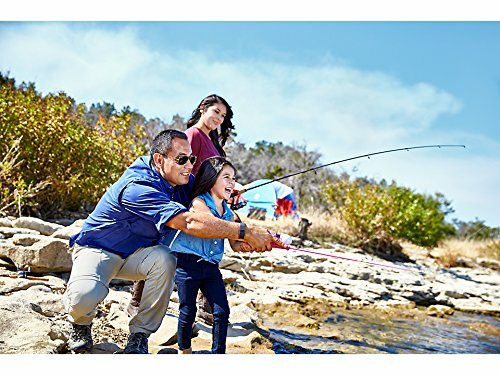 This fishing rod features a round knob that's easy to grab, a thumb button extension for easy casting, and a finger guard to help encourage proper hand placement. 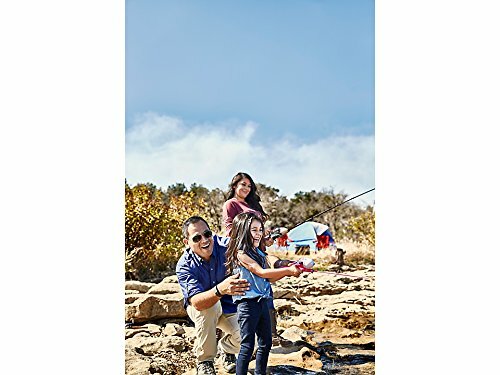 A practice casting plug is included, so your budding angler can practice with the fishing rod in the backyard before heading out to the lake.